Sometimes it’s the simple answers that are the best. I can be guilty of getting too fancy with pasta sometimes, trying crazy combinations of ingredients or always trying to think of something new. Pasta is the blank canvas, the starting place for a thousand meals. And sometimes I think I’ve tried them all. 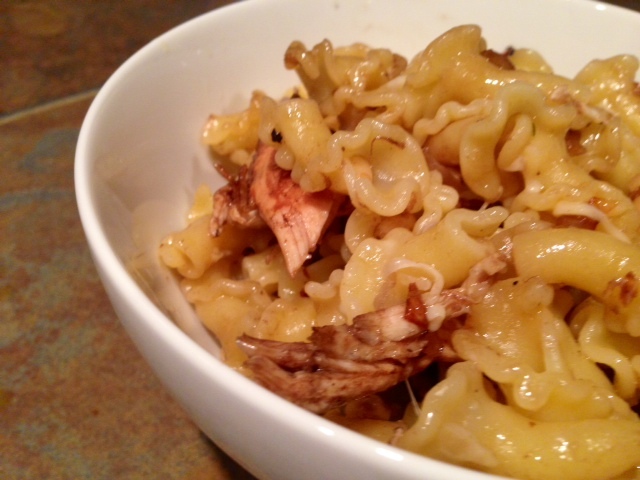 But when I saw this recipe, I was struck by its simplicity and also how all the flavors complemented each other so well. 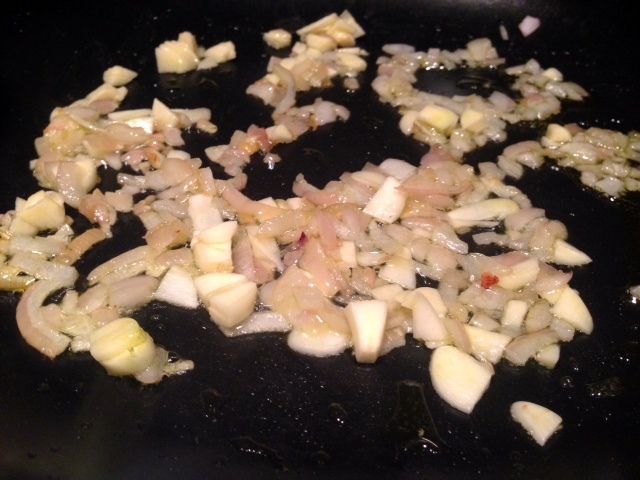 It starts, as many things do, with a base of sauteed shallots and garlic. From there all you do is add balsamic vinegar for depth and bite, toasted nuts for protein and crunch, and some parmesan cheese to top it all off. It all comes together in about 15 minutes, and is a warm and comforting dish any time of the day or night. 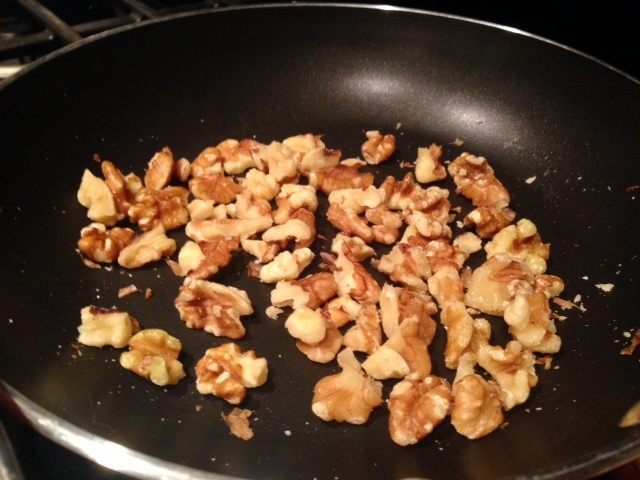 Start by toasting the walnut pieces in a dry skillet for a couple minutes. Watch them carefully so they don’t burn, but toss occasionally until they start to smell awesome and you’ll see a tiny bit of their natural oil start to come to the surface. Remove from heat and set aside. 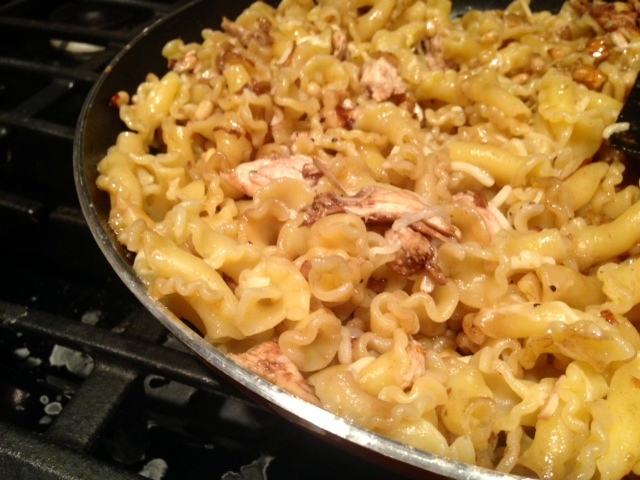 While the pasta is cooking, heat half of the olive oil in a large skillet on medium-low. 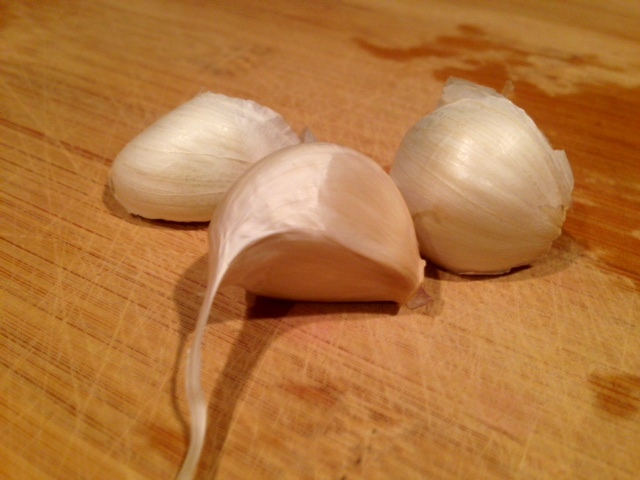 You don’t want the heat very high, or the garlic will burn before the shallots are cooked right. 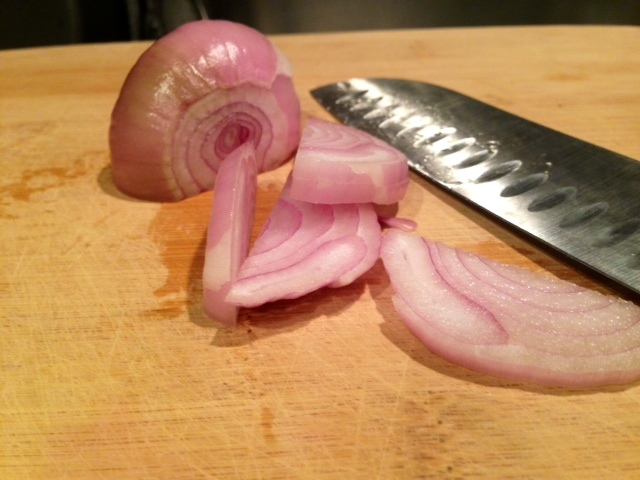 Add the sliced garlic and diced shallots. Stir frequently until the garlic is golden brown and the shallots are softened, about 5-8 minutes. 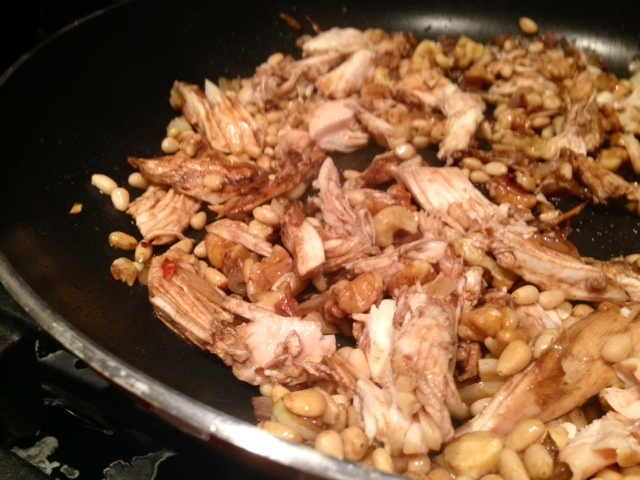 Add the balsamic vinegar, salt and pepper, pine nuts, and toasted walnuts (and chicken, if applicable). Stir or toss to combine and cook for a minute so the balsamic can soak into the ingredients a little. Add the cooked pasta to the skillet and stir in the remaining olive oil and the Parmesan. Toss everything to coat the pasta. If it’s a little dry, you can add a little more olive oil or a tiny bit of butter. It’s never the wrong choice to throw a little more Parmesan on top…enjoy! Toast the walnut pieces in a dry skillet for a couple minutes, until they begin to be fragrant (watch carefully or they’ll burn!). Set aside. While the pasta is cooking, heat half of the olive oil in a large skillet on medium-low and add the sliced garlic and diced shallots. You don’t want the heat too high, or the garlic will burn and be bitter. 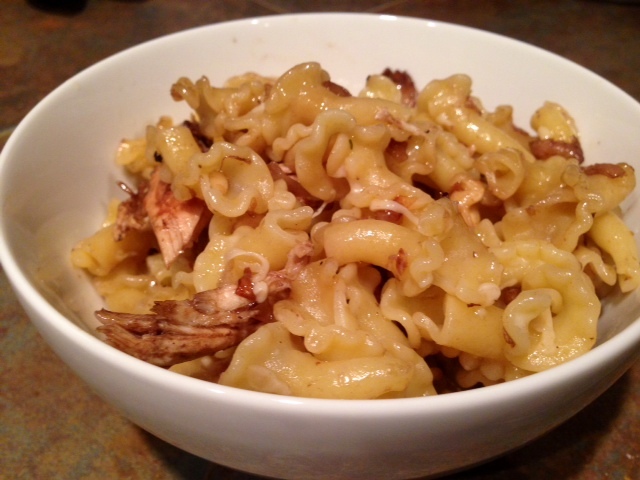 Stir frequently until the garlic is golden brown and the shallots are softened, about 5-8 minutes. 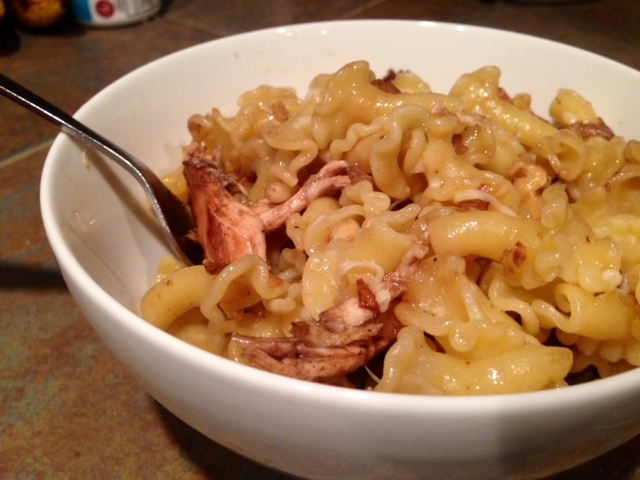 Add the balsamic vinegar, salt and pepper, pine nuts, and toasted walnuts (and chicken, if applicable). Stir or toss to combine. Add the cooked pasta and stir in the remaining olive oil and the Parmesan, tossing to coat. If it’s a little dry, you can add a little more olive oil or a tiny bit of butter.